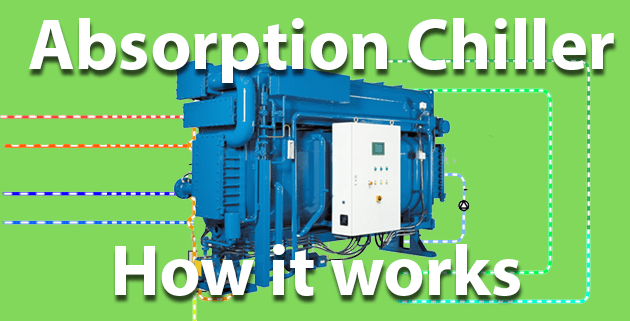 In this article we’ll be taking a look at the basic operation of how an Absorption chiller works. 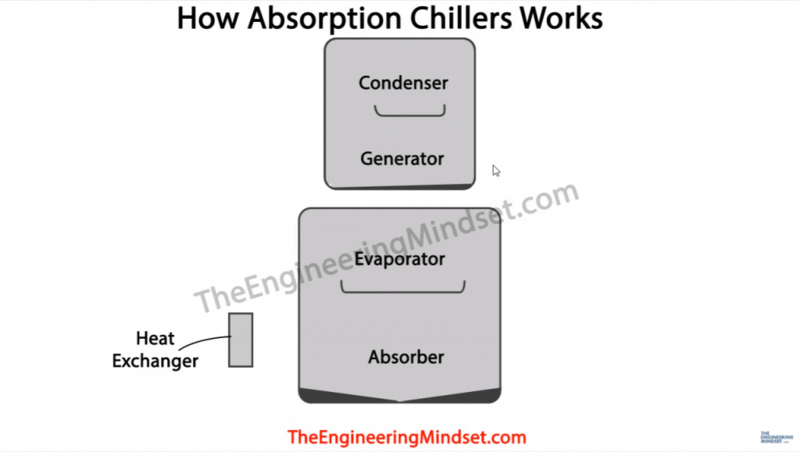 An absorption chiller is different to other chillers because it doesn’t have a compressor. 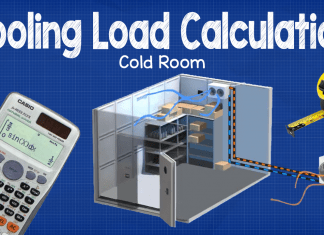 Instead it uses heat to generate cooling. That might seem a little confusing but don’t worry by the end of this video you’ll understand why and how this works. Scroll to the bottom to watch the video with more detail! 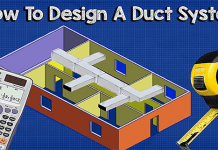 If you’re interested in the operation of chillers, then we’ve also covered how Air cooled chillers work here and we have plenty more videos on the subjects in our building services section of the site. An interesting point to note about absorption chillers is that they don’t use conventional refrigerants. Instead they use water as the refrigerant, and this is mixed with either ammonia or Lithium Bromide. Lithium Bromide is more common because it is safer and non toxic, so we’ll look at how the water Lithium Bromide type chillers work. Just before we go in and start looking at the insides of an absorption chiller. I need you to understand three important concepts of this chiller and why water and lithium bromide is used. When we boil water it changes state from a liquid to a vapour. Water boils at different temperatures under different pressures. If you increase the pressure then water boils at much higher temperatures and if you decrease the pressure then water boils at much lower temperatures. We’re used to water boiling at around 100°C (212°F) because the atmospheric pressure around us is about 101kPa (14.7psi). The reason for this is because of the weight of the atmosphere above us. If we went higher into the sky, say at the top of mount Everest, the atmosphere is thinner and the water would boil at around 70°C (158°F) because the atmospheric pressure is around 34kPa (4.9psi). So you can see as the pressure decreases the water becomes easier to boil. If water is placed into a vacuum chamber then it will boil at extremely low temperatures. So in the absorption chiller both the evaporator and absorber chamber are kept at near vacuum conditions at around 0.84kPa (0.12psia). This allows the water to boil at around 4.5°C (40°F) so very little energy is required. By varying the pressure around the inside of the absorption chiller, the water and lithium bromide are able to easily change phases between liquid and vapour which is essential to provide a cooling effect. 2) The second thing to understand is that Lithium Bromide is a salt, just in a liquid form. And salt attracts moisture. So if we spray lithium Bromide into some water vapour, the two will be attracted to each other and mix together. 3) The third thing to remember is that water and lithium bromide can be mixed together, but if you add heat then they will separate. The water will rise and evaporate and the lithium bromide will sink to the bottom. 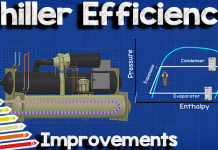 The main components of the absorption chiller are the condenser and the generator which comprise the top most chamber. The evaporator and absorber comprise the bottom most chamber. 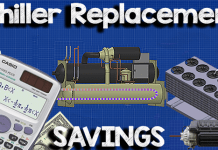 There is also a heat exchanger to improve the efficiency of the system. First of all a mixture, of around 50% lithium bromide and 40% water, is pumped from the absorber through the heat exchanger and then up into the generator. This line is refereed to as the the weak solution line because the lithium bromide is mixed with water. The generator section is part filled to form a reservoir for the mixture of lithium bromide and water. A source of heat (hot water/steam) flows through a pipe within the reservoir of the generator which causes the lithium bromide and water to separate. The water will evaporate as vapour and rise into the condenser section leaving the lithium bromide behind. The lithium bromide builds up and will sink to the bottom due to the weight of the molecules. This causes a concentration of lithium bromide liquid at the base of the generator and this will then flow down, through the heat exchanger, and be sprayed over the absorber where it can mix with water molecules. Meanwhile, the water vapour is condensing into a liquid as in comes into contact with a cooling coil in the condenser section. Water from a cooling tower passes through a sealed pipe within the condenser to remove the heat of the water vapour which causes it to condense into a liquid. This liquid water is then collected in a tray within the condenser and this will flow through a pipe down into the evaporator. 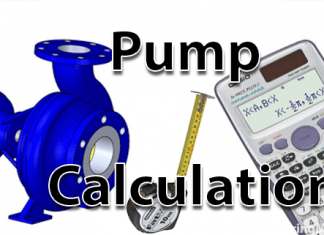 The volume flow rate of water is controlled via a fixed orifice. The evaporator is at a very low pressure, near vacuum condition, which causes the water to flash and drop in temperature due to the rapid drop of pressure. The water reduces temperature to around 4°C (40°F). The “chilled water” line runs through the evaporator, just like a typical air or water cooled chiller, and this carries all the unwanted heat of the building from the AHU’s and fan coil units etc. This passes through a cooling coil where the cold water from the condenser is then sprayed over the surface to extract the unwanted thermal energy. 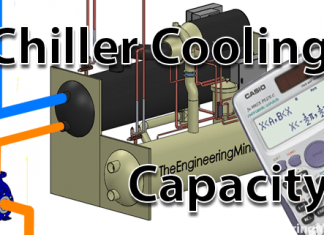 The “chilled water” will enter the evaporator coil at around 12°C (54°F) and as the spray of the cold condenser water comes into contact with the tube of chilled water line, it will transfer its thermal energy out of the “chilled water” and into the “condenser water”. Remember the two waters never mix, they are always separated by the pipe wall. As the heat transfers through the tube wall and into the condenser water, on the outside of the tubes, the condenser water will evaporate into steam due to the low pressure of the chamber. As it evaporates it carries the unwanted thermal energy away with it. Remember earlier we learned how water boils at low temperatures under low pressure. The chilled water circuit has now given up its heat and by the time it leaves the evaporator it will be around 7°C (45°F) and is ready to be pumped around the building to collect more heat. Another loop will recirculate any water that missed the tubes and didn’t boil. This will be pumped back to the top of the evaporator and sprayed again until it all evaporates into steam. The water vapour, or steam, produced by the evaporator is then attracted and pulled towards the strong lithium bromide solution being sprayed in the absorber. This is almost like a magnetic force, the attraction is strong enough that the water particles flow by themselves straight to the absorber to be together with the lithium bromide. 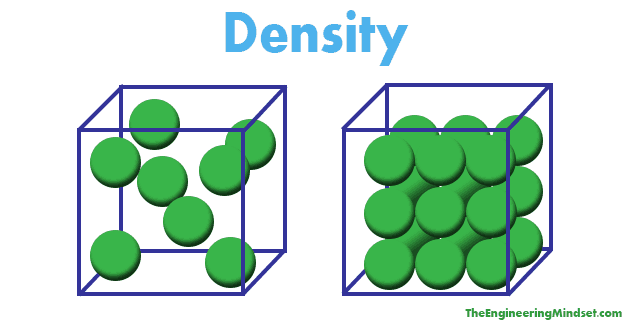 This attraction between the water particles and the lithium bromide particles is what causes the vacuum in the chamber. 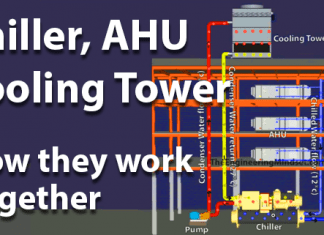 When the two fluids come in contact they generate a little heat and this, as well as the heat collected from the chilled water loop, needs to be removed so that is why the cooling tower water loop also passes through the absorber. The cooling tower water also condenses the residual vapour particles back into a liquid. The mixture of lithium bromide and water collect at the bottom ready to be pumped back to the generator again to repeat the cycle.